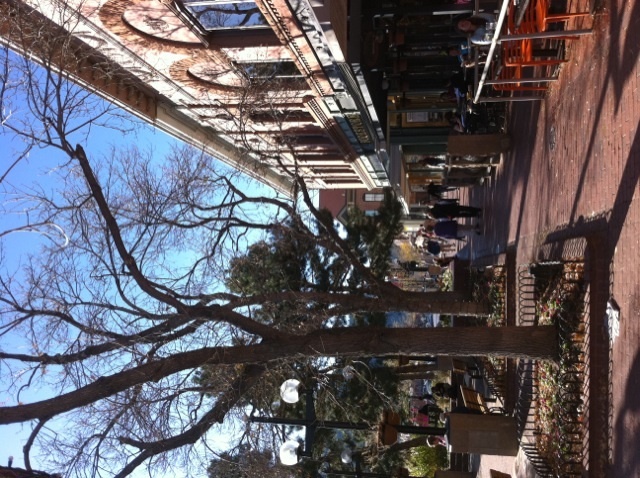 The Economic Gardening of Small Business: A Boost to Cities? Creating economic opportunity and jobs is the topic on everyone’s agenda these days. At the federal level, fiscal stimulus, a popular Keynesian economic tool, has been tried with little effect. And local government has been equally ineffective, mired in declining tax revenues and mounting deficits. In general popular sentiment suggests that while government cannot ensure substantive job growth, it can play a role in loosening up some of the barriers that stunt businesses growth. As cities and metropolitan regions seek to recalibrate their strategies amid the current economic downturn, a concept known as “economic gardening” is rapidly gaining traction among job-creation advocates. In short, cities embracing this approach are tasked with connecting new and emerging businesses with the basics resources they need to succeed. This may include grants, market intelligence information, inexpensive startup work space and other key elements required to spur growth. The basic premise of economic gardening is that “home grown” entrepreneurs are the true engines of employment expansion. Local economic growth best occurs when the cultivation of local entrepreneurship is emphasized over the attraction of businesses from outside the community. 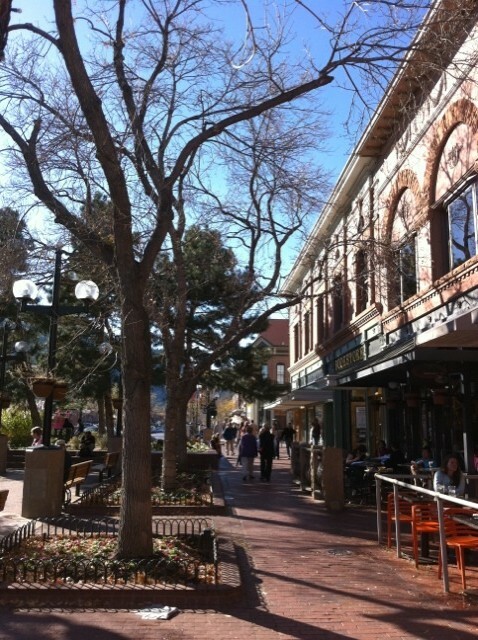 The genesis of economic gardening dates back a couple of decades, when the city of Littleton, Colorado (pop 41,000) began leveraging its local businesses after the area’s largest employer relocated. Since 1989 this grassroots project has contributed 15,000 jobs to the local economy through the use of non traditional economic development incentives. The success of Littleton has led to a groundswell of similar projects in cities like San Luis Obispo, Santa Fe, Oakland, and Berkeley. A report from the Center for Local, State and Urban Policy at the University of Michigan suggests that growing numbers of local cities and towns are also focusing their efforts on existing small businesses rather than trying to persuade new businesses to relocate to their area. This supports the contention of many economic developers that most new jobs in a local economy are being produced by a community’s pool of local small businesses. So how can economic gardening help cities harvest small business opportunities in their communities? For starters, they can address the complex labyrinth of taxes, fees and regulations imposed on new and existing companies. Reducing the regulatory burdens which cause businesses to struggle to gain traction is critical to moving a city’s economic development efforts forward. Mark Cuban, an entrepreneur extraordinaire and the mercurial owner of pro basketball’s Dallas Mavericks, has been an outspoken critic of barriers to small business growth. He believes that the reinvigoration of the US economy largely depends on relieving new businesses of the financial start-up burdens that can hinder job creation. In his online site BlogMaverick dot com he espouses the notion of no taxes of any kind on small businesses comprised of 25 or fewer employees. Sales taxes would be collected and remitted, and the business owner would pay income taxes on his or her personal earnings, but corporate earnings would not be taxed. At first glance, this may appear a bit radical; however Cuban’s perspective makes a great deal of sense in terms of helping cash-strapped businesses gain their footing. Cities can also boost their economic gardening efforts by actively supporting the reuse of empty storefront and housing stock into shared space for small businesses. In response to the proliferation of Wi-Fi-enhanced coffeehouses as third places for budding entrepreneurs, low-cost shared office settings are sprouting up in local cities throughout the nation. Building off an emerging trend called “co-working,” these sites often serve as incubators of shared collaboration for promising startups and second-stage companies. Santoro says that amid the layoffs that have affected many people, self-employment often isn’t the first choice. But in a co-working community, that hesitant person can find the courage to pursue an independent career. “People are more comfortable stepping into the freelance role when surrounded by a community that is willing to provide knowledge and expertise, and sometimes even refer clients,” says Santoro. This spirit of shared small-business support represents a key element of effective economic gardening. It reflects a tradition of collaboration rooted in the startup-rich Silicon Valley—a trend that highlights the value of complementary business clusters and market intelligence. It also illustrates the concept of small business agglomeration, where a dense concentration of a particular industry within a specific geographic region serves as a spark to knowledge spillovers and innovation across firms. One example of this would be Folsom, California’s success in clustering emerging companies like Altergy Systems and Jadoo Power, which specialize in the rapidly expanding hydrogen fuel cell technology market. Growing local economies through the harvesting of existing businesses is a wise economic development investment for cities large and small. This idea coupled with untangling the maze of regulations imposed on small businesses can pay huge dividends and put our country back on the road to sowing seeds of plenty. Michael Scott is the editor of Urban Engagement WebCity.